You require the most competent, highly trained individuals for every one of your personal investments… why should your property management team be any different? We have the most qualified team in the Naples, Florida market. 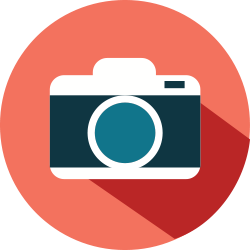 See why our team is the best by exploring our bios below, then contact us today! Mike has over 12 years of both personal and professional property management experience. Mike has extensive experience in directing the successful growth of a 850 unit single family home portfolio. Michael graduated, with honors, from the University of Florida with a specialization in Finance. In previous careers, Michael has successfully created budgets for city departments and has directed and invested in multiple residential projects. Michael stresses the importance of customer service and is always readily available for all of his clients. James has over 17 years of personal and professional property management experience throughout the state of Florida. 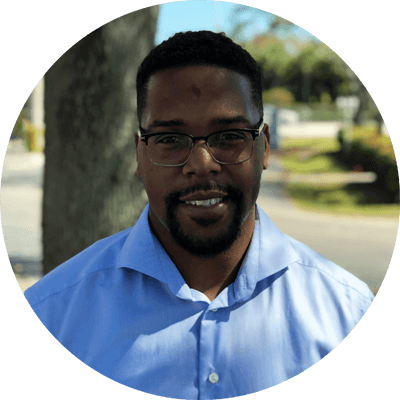 Prior to becoming a Licensed Real Estate Broker and founding Premier Property Management, James graduated from the University of Florida with a degree in Business specializing in Decision and Information Sciences (Quantitative Analysis). 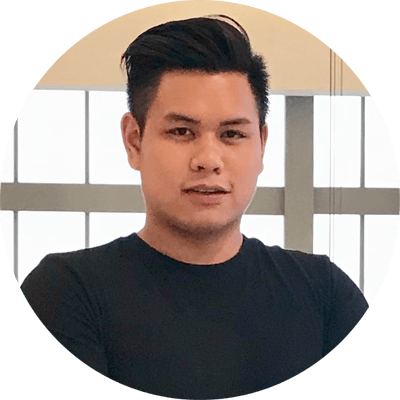 James has obtained many prestigious certifications including Cisco's CCNA, CCDA, CCNP, CCDP, CCIP (BGP and Advanced Internet Routing) and the ACE (Agilent Certified Expert). Kris began her career working as an administrator and in human resources. She moved to Florida in 2012 and joined Premier Property Management in February 2014 as Office Manager. She obtained her real estate license in 2016 and transitioned to Realtor/Property Manager. She utilizes her operations management experience and people skill set in this area and currently manages a portfolio of 175+ units with a gross rent of $2.25 million dollars. In addition, she coordinates and facilitates the completion of millions of dollars of maintenance items each year. 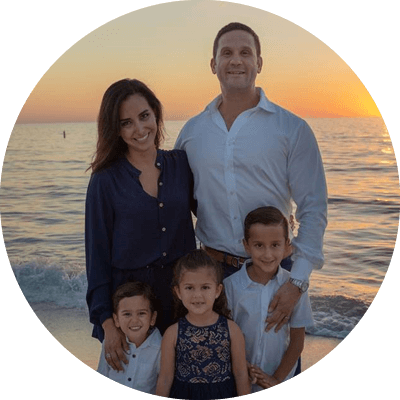 With over 15 years of sales experience and 6 years in the Real Estate industry, Kyle's mission is to provide value to every industry professional he comes in contact with via high-level coaching, training and accountability. He has been involved in over 100 transactions in the last few years ranging from starter homes to a personal-best $10M sale. Following an impressive internship in 2017, Stacia was hired full time as Premier Property Management's Director of Smiles. In late 2018, Stacia was promoted to Staff Accountant, a position she enjoys because it combines two of her interests: real estate and accounting. She is currently pursuing her Masters in Accounting at Florida Gulf Coast University. 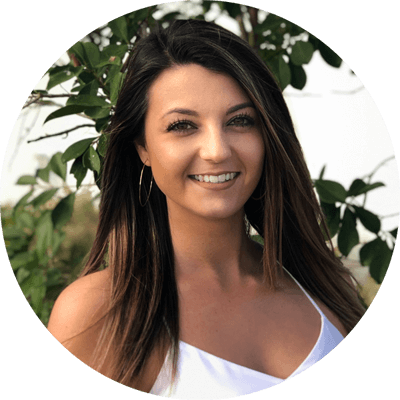 Ericka brings her great attention to detail to every one of her roles at Premier Property Management, where she is a customer relations specialist, licensed Realtor, and Notary. 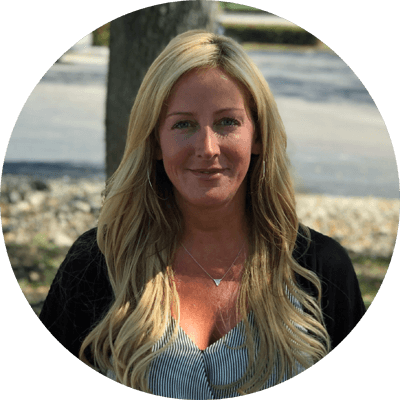 She has experience with foreclosure auctions, title work, bookkeeping, and executive management of companies, and brings this immense knowledge to every part of a sales transaction. Whether she is representing the buyer or the seller, Ericka can be relied upon 100% to make things happen. 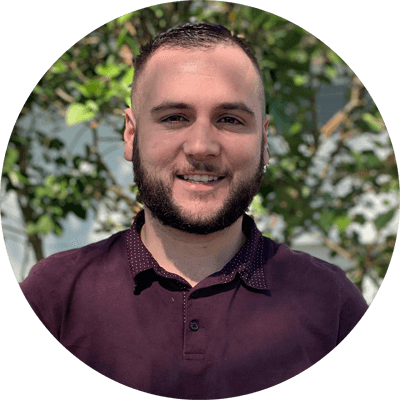 After starting his career as an intern at Premier Property Management, Trevor has now been with the company for 4 years. He is passionate about helping individuals find their dream home, whether it is a lease or sale. After taking on the Senior Leasing Agent position, he increased his management portfolio to over 150+ units. Trevor is also an integral part of the sales team, which he joined in late 2016. Trevor has sold over $11M in gross sales through Premier since 2016. Nicholas has been immersed in property management since a young age. Throughout his career, he has worked in multiple management positions with a focus on customer service and portfolio management. 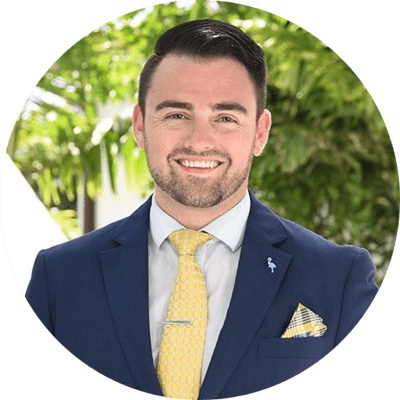 Nicholas currently manages 150+ units with a gross rent surpassing $250,000/month, and has sold over $7M of real estate with Premier Property Management. 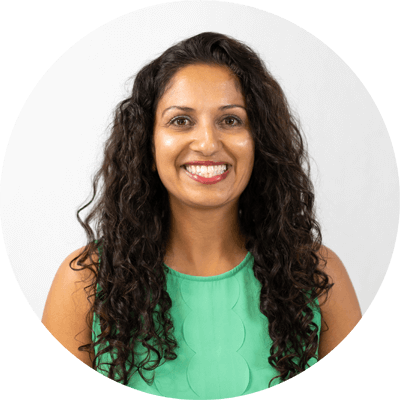 Samira has over 10 years of personal property management experience and 14 years of sales experience. After spending 10 years in the automotive industry, she obtained her Florida Real Estate License and relocated here. Samira’s strong business and sales background has equipped her for her career in real estate. Her clients value her honesty, professionalism, and knowledge of the real estate market. Clint brings over 5 years of sales and customer service experience to the Premier Property Management team. He moved to warm and sunny Florida as a transplant from Michigan. 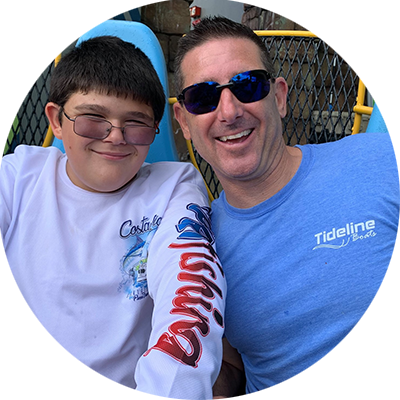 Clint is motivated every day by this personal experience of going outside of his comfort zone and trying new things, and is happy to help customers that might be doing the same with their investments. 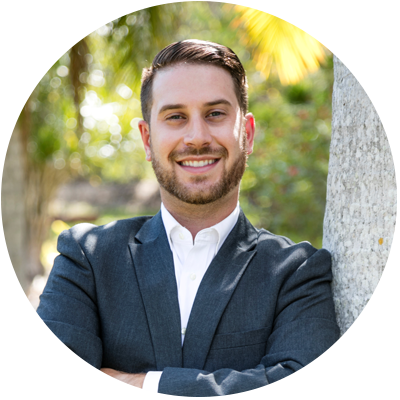 A Wisconsin native, Gordy moved down to Naples in 2009 after completing his Bachelor's in Real Estate and Finance from Marquette University. Gordy joined Premier in 2013 and specialized in assisting investors acquire distressed properties as rentals. In addition to his residential expertise, Gordy also works with clients to buy and sell commercial properties in Southwest Florida. Harvey studied piloting as an undergraduate at Indiana Aerospace University and was a certified student pilot license holder. He has multiple years of experience in sales and management. Harvey applies his people skills and analytical thought processes to coordinate with our tenants and their maintenance concerns. In addition, he works hand-in-hand with our vendors to facilitate the receipt of the invoices and the billing process. 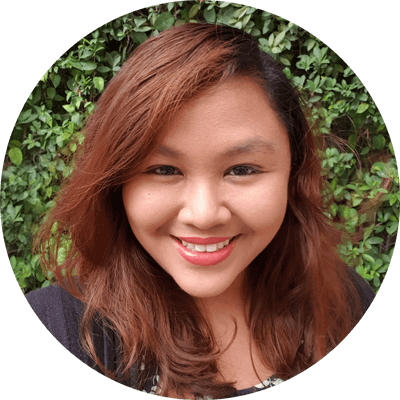 Mia graduated from the University of Santo Tomas with degrees in Business Administration and Marketing Management. After college, she worked as a client support specialist. She opened, and still operates, a successful printing business. 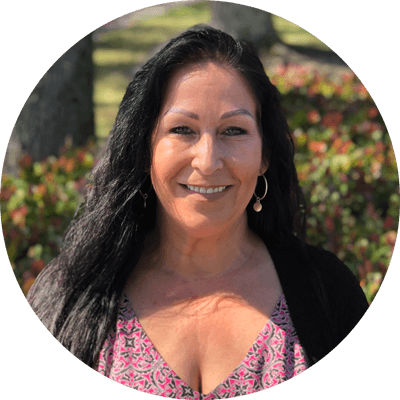 With her expertise in administration, Mia is a perfect match for assisting our client base with their needs by prioritizing and expediting areas of concern.